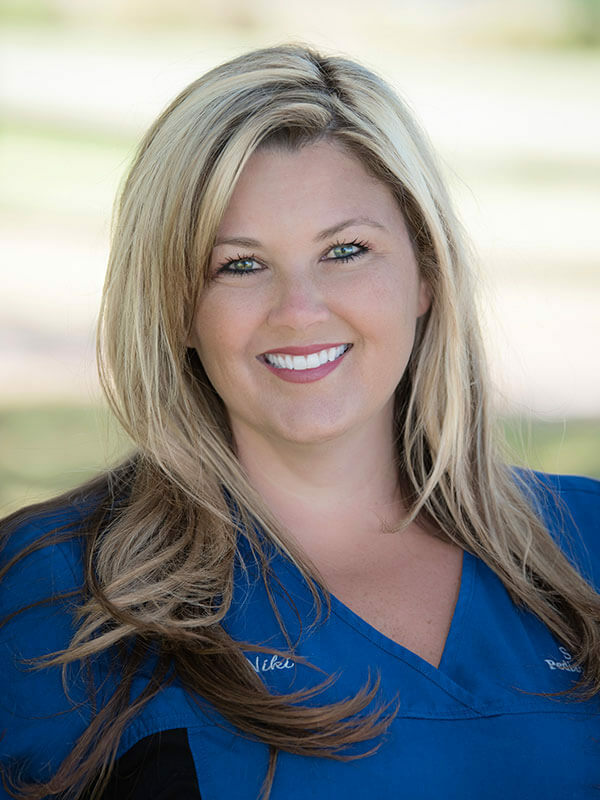 Dr. Staves’ passion is pediatric dentistry, she has practiced in St. Petersburg for 20 years. 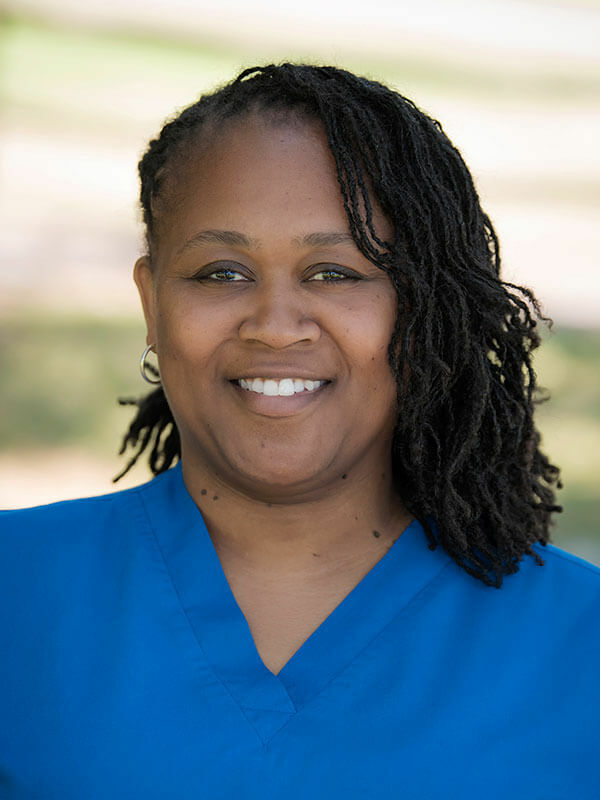 She earned her Bachelor’s degree from Bryn Mawr College and her dental degree from the University of Maryland School of Dental Surgery. 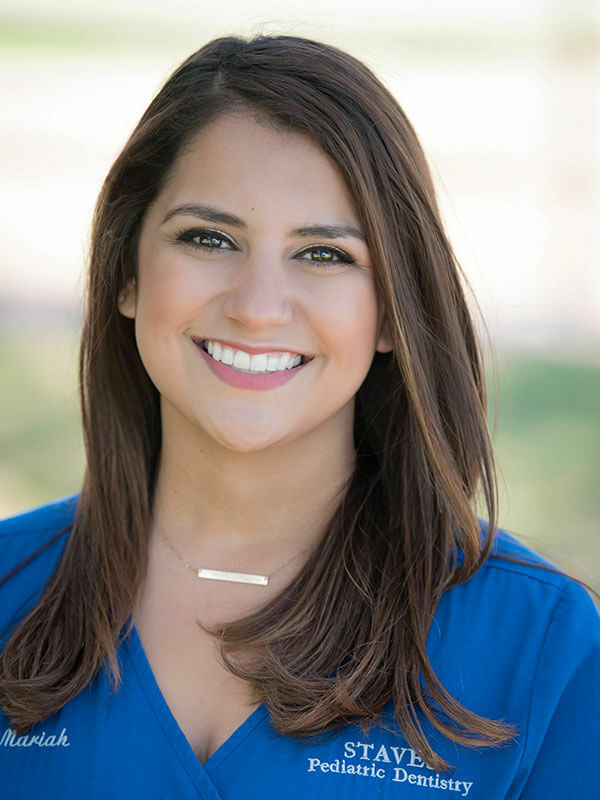 She completed her specialty training residency in Pediatric Dentistry at the University of Connecticut School of Dental Medicine and is board certified. 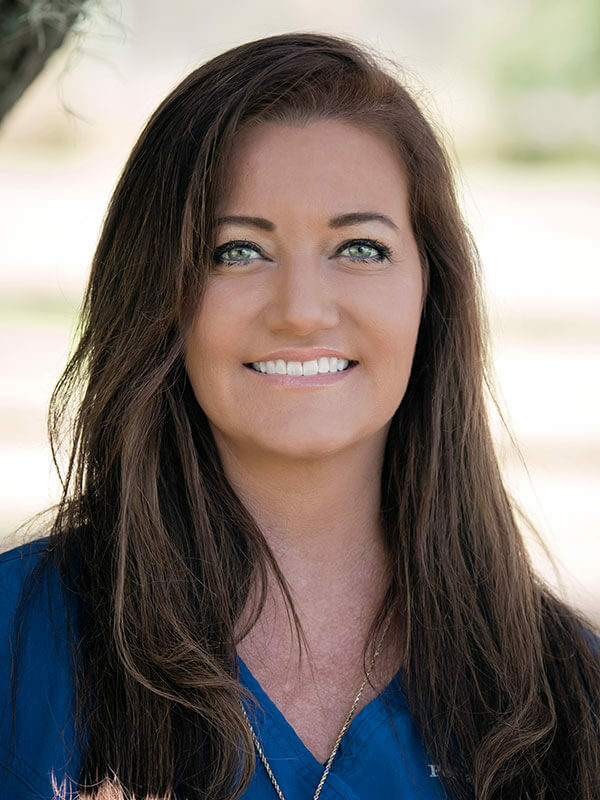 Dr. Staves is also a Diplomate of the American Board of Pediatric Dentistry. 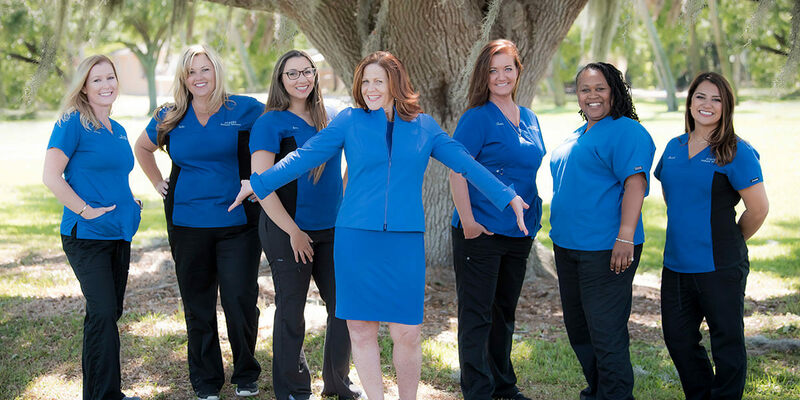 Dr. Staves is a member and attends meetings with the American Dental Association, American Academy of Pediatric Dentistry, the Florida Dental Association and Florida Academy of Pediatric Dentistry. 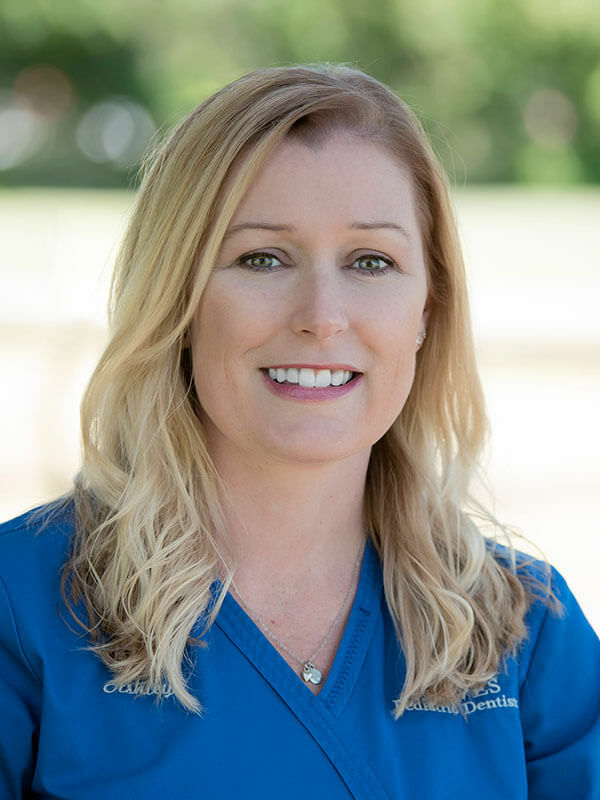 Dr. Staves is an attending and a consultant for All Children’s Hospital Cleft Palate and Craniofacial Team. 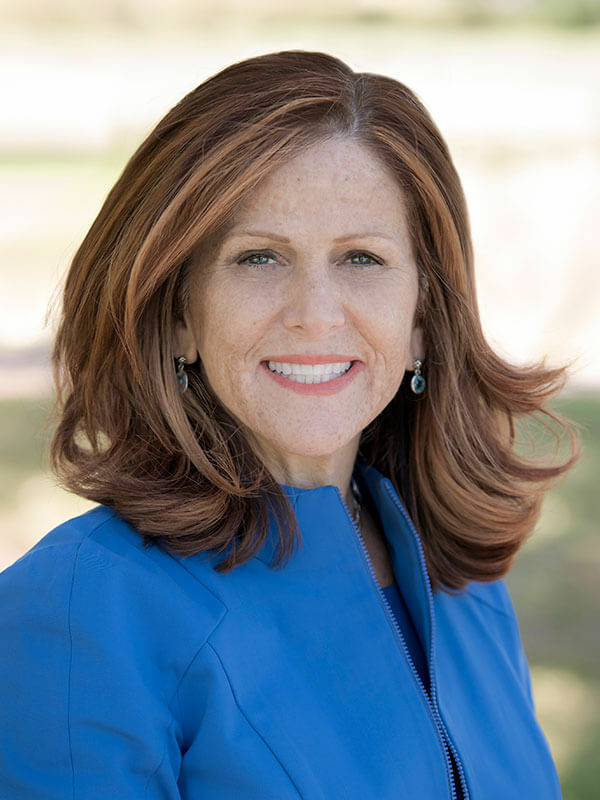 She has been a speaker at the Suncoast Pediatric Conference and the American Academy of Pediatric Dentistry’s Annual Session. We love our patients, their families and our team and offering the very best in Pediatric Dental care. Dr. Staves gives back to the community by participating with Habitat for Humanity, and the ASPCA. In her leisure time, she enjoys time with her family and 2 puppies: hiking, cycling, kayaking, and traveling. I have been in pediatric dentistry since 2000. I have always enjoyed working with children and watching them grow from youngsters to young adults. I have worked chairside with the patients, as well as all aspects of the front desk. I love our office and team here because it is important to make every visit to the office as fun as possible, and we do our best together to achieve this. I am the mother of 4 children, 2 dogs and a pet pig. When not at work I can be found on the waterways, either by boat or kayak! I have been working in medical and dental billing since 2010. I really enjoy working with Dr. Staves, not only because we are a great team but we have great patients, and parents. I am a mother to 3 children, we also have 2 dogs, turtles, snakes and fish. I enjoy spending time with my family fishing and being out by the water. I have been in the dental field since 2008 and pediatrics is my passion. I love working with children and their familes, making them comfortable and having fun with them while they are here at our office. I have a loving husband, fun loving son and sweet daughter. When I am not at work we are spending time as a family at Busch Gardens or somewhere enjoying the outdoors. I have worked in the dental field since 2008, and spent most of my time in Pediatrics. I love working with children. I find it rewarding to hear them say they LOVE OUR OFFICE and are excited to come back for their next visit. I enjoy being the dental health educator, going to schools to teach kids how to care for their teeth. I have an amazing boyfriend and we have two beautiful daughters and a handsome son, and two dogs. I am very active with volunteering at my daughter’s school and enjoy the warm weather in Florida at the beach. I have worked as a dental assistant since 1995. Because of my love of kids, I have primarily worked in pediatrics and orthodontics. I enjoy being with my work family at Dr. Staves office. It is always a joy to watch the kids grow and change and see their smiling faces. I am a mother of two beautiful daughters and a yellow lab. As a family, we enjoy the beach and relaxing. 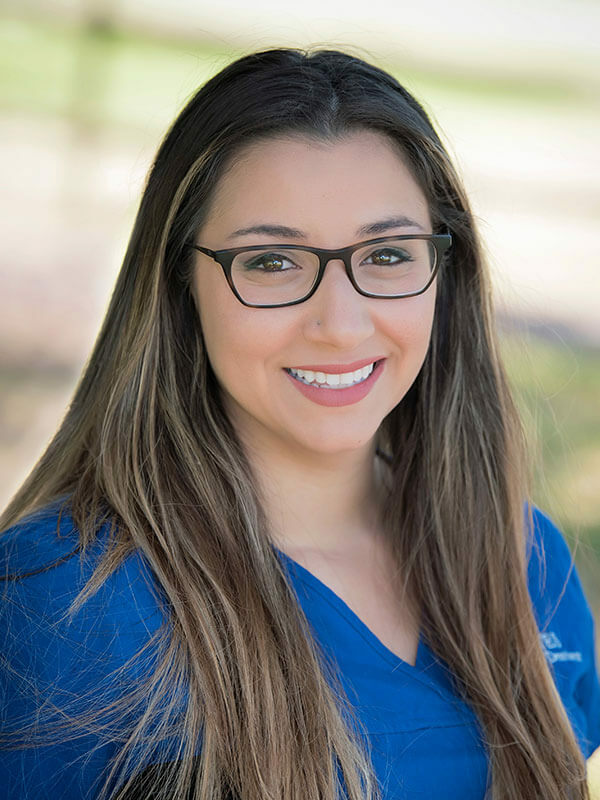 I have been a dental assistant since 2011, working in pediatrics and orthodontics. I enjoy working with kids in a fun friendly atmosphere. My co-workers and Dr. Staves are great and make work fun for us and for our patients with games and contests in our office. In my free time enjoy being with my husband, my family, my dog and my new bunny.